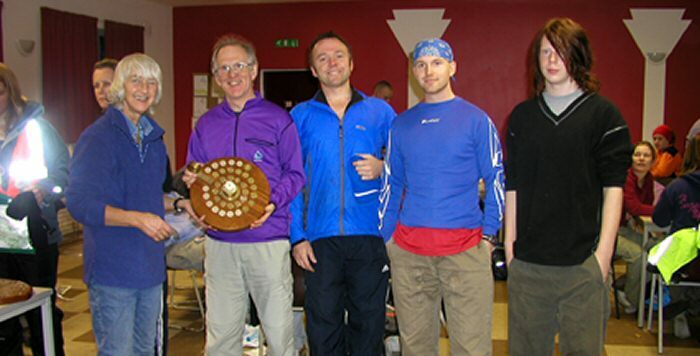 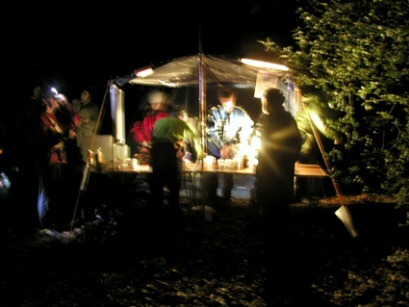 The 51st Annual Rodings Rally - organised by the Epping Forest Outdoor Group - took place on 17/18th November 2007. 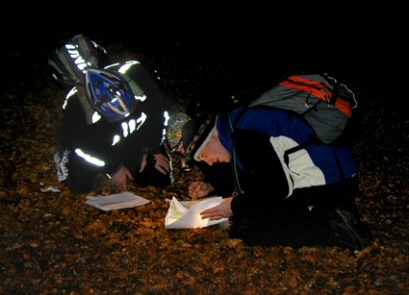 88 teams consisting of 280 competitors took part and the winning team were "Suffoc", who completed the course in 3 hours and 50 minutes. 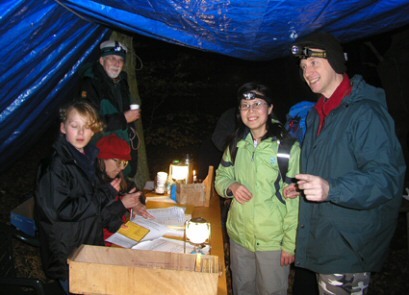 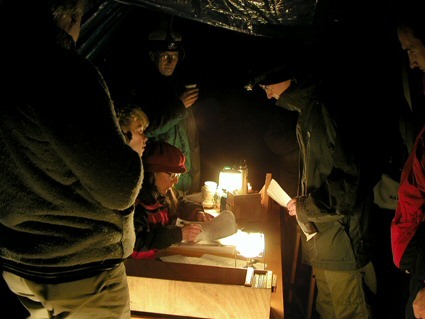 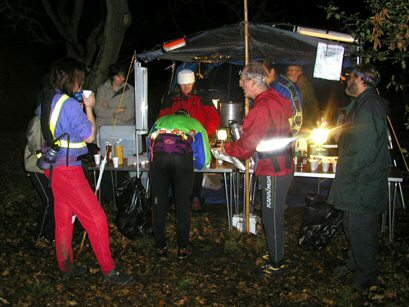 Competitors in the 10 checkpoint event were required to find nine checkpoints in Epping Forest, and return to the final checkpoint at High Beach Village Hall within 8 hours. 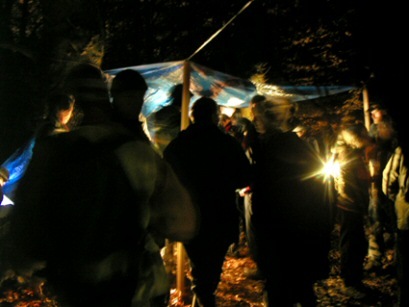 11 teams achieved this within the time limit.